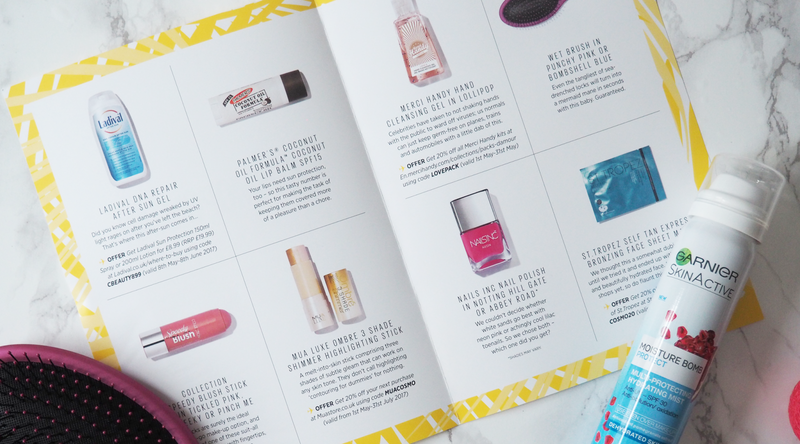 I'm really enjoying beauty subscription boxes at the moment, and the Latest In Beauty Cosmopolitan Holiday Edit Box is no different. They sent me their box to try it out and boy was I impressed. 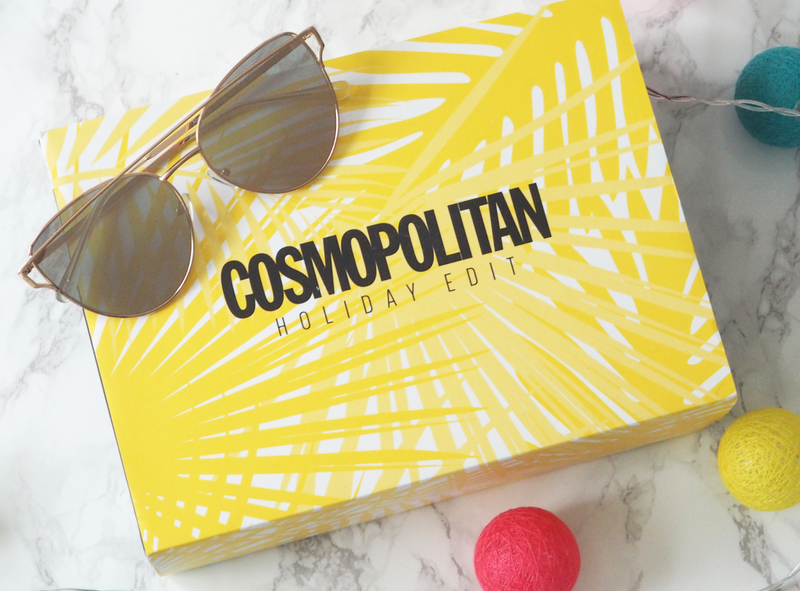 Subscription boxes can be pretty hit and miss at times, but for a holiday edition box it came with a lot of things that I'd pack for a sunny holiday. 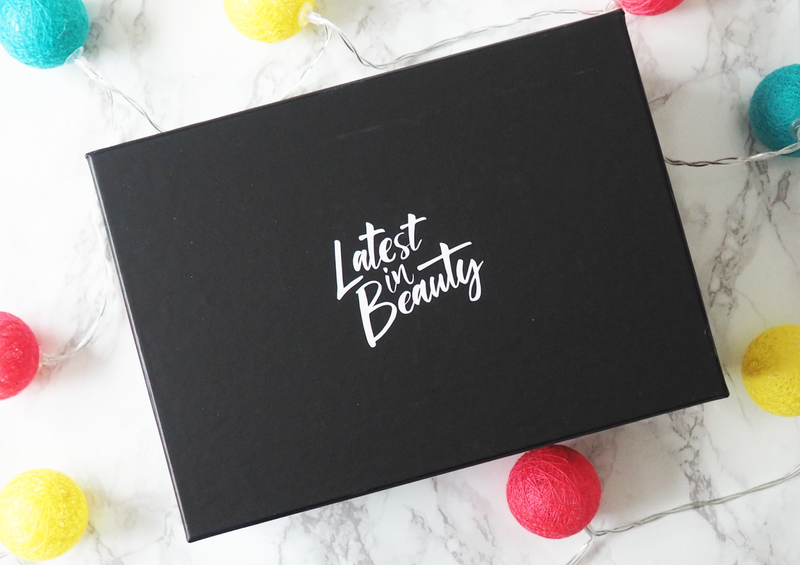 There is a range of skincare, makeup and extras in the box with items ranging from £1 to £19.99. 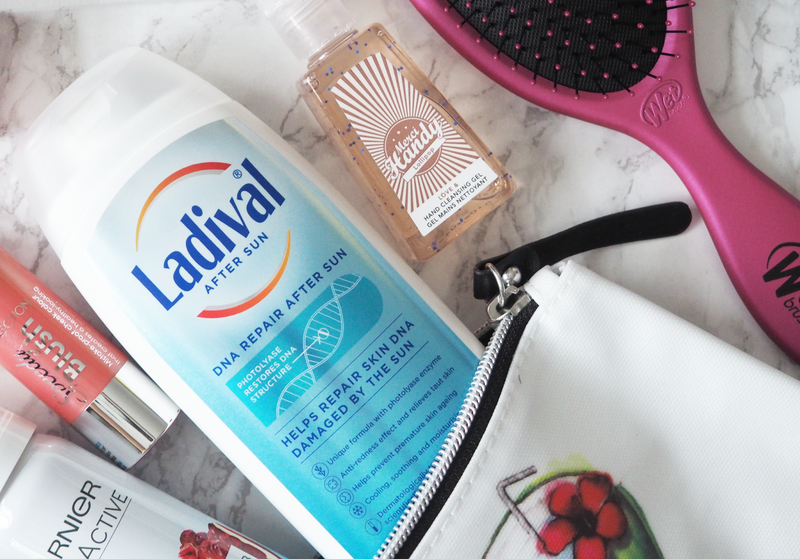 The largest and most expensive item in the box is the Ladival DNA Repair After Sun Gel . I've tried their sun screens before so I was interested to see what the after sun version was like. After sun is to be used once you're out of the sun to repair DNA damage to restore the structure and reduce the development of sun-damaged cells. I'll definitely be using this next time I've been in the sun! The smallest product is the Palmer's Coconut Oil Formula Lip Balm which has SPF15 in to keep your lips hydrated but protected when in the sun. I've been using Palmer's products for a while now, especially their Cocoa Butter so I was pleased to see a lip nourishing product in the box. 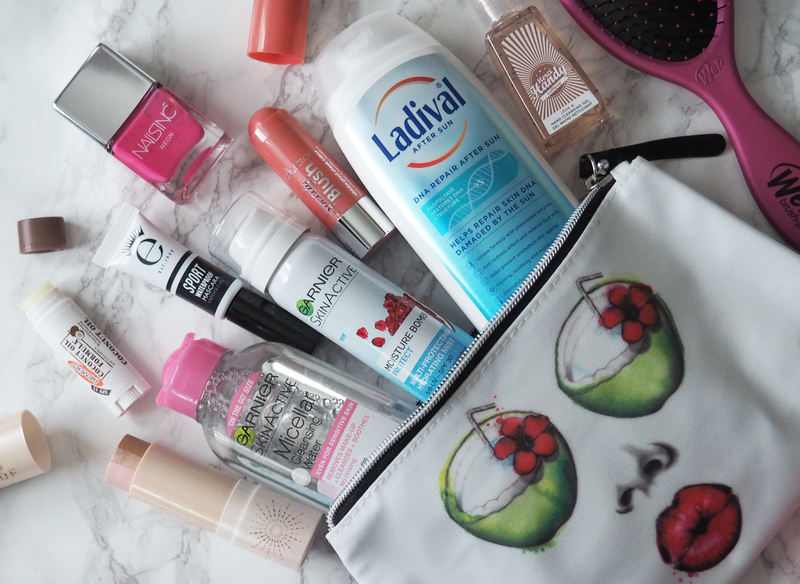 Another exciting item is the Merci Handy Hand Cleansing Gel in Lollipop as I love hand sanitisers especially after going on public transport. It's compact in size and great for putting in your hangbag or even beach bag. 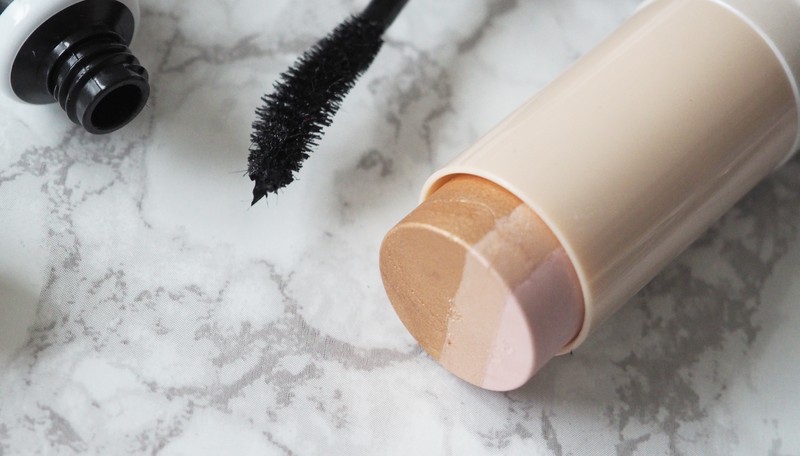 I loved the look of the MUA Luxe Ombre 3 Shade Shimmer Highlighting Stick as I haven't yet reviewed a multi-shade product on the blog before. It has bronze, highlight and subtle blush shades in it to add a subtle gleam that can work with any skin tone. I'm surprised at how much I'm enjoying cream based products at the moment so I can imagine I'll be using this all summer. The second cream product is the Collection Speedy Blush Stick in Tickled Pink. I don't think I've tried blushers in a non-powder formula in a long time but this blends really well into the skin as it's lightweight and creamy. 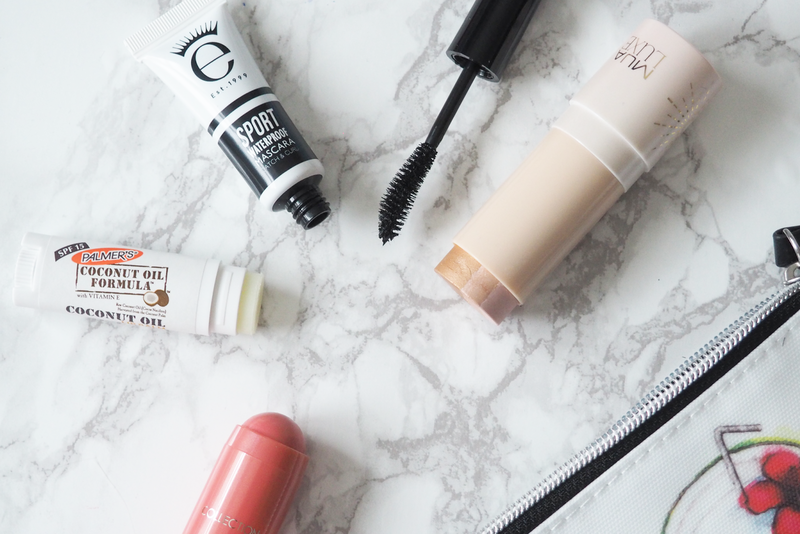 Another product I'd not previously tried is the Eyeko Sport Waterproof Mascara which is such a great size and Eyeko assures you that this won't come off easily. I'll be going to Center Parcs soon and I imagine I'll be in the pool and rapids a lot so I'll be popping this in my travel bag for sure. One product I was overjoyed to see is the Wet Brush in Punchy Pink. 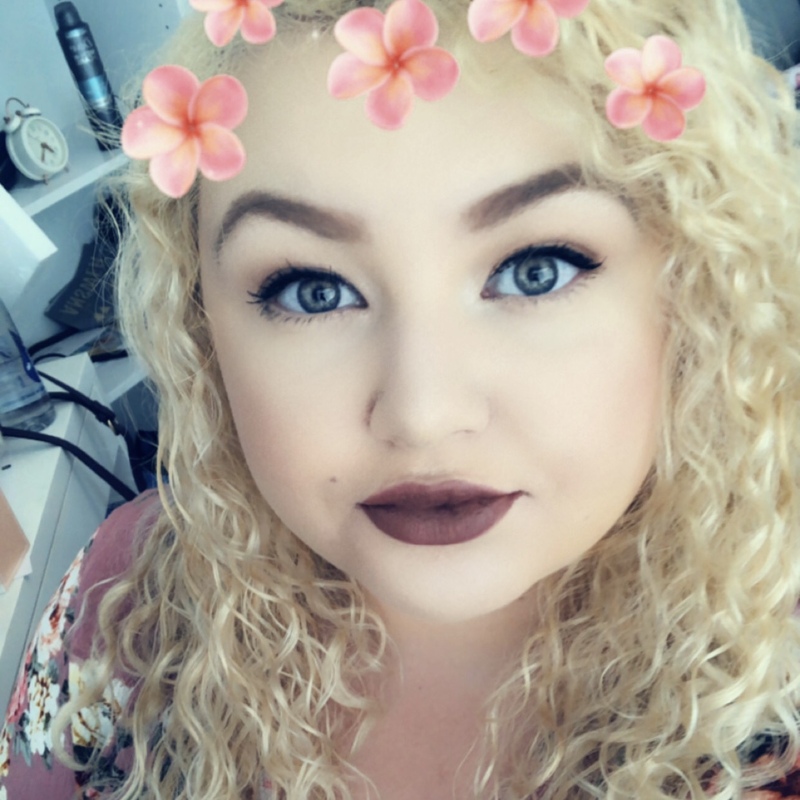 I've already reviewed this brush and is the only brush I use on wet hair. It detangles all knots in the hair without tugging and I've been using mine for 2 years and it's still in great condition. This will now be my backup or travel version! I've tried one or two nail varnishes by this brand before but not in this packaging; the Nails Inc Polish in Notting Hill Gate is a neon varnish in sleek packaging. It's the perfect shade for when you're abroad and I don't think I have a pink in my collection like it. Something I'm nervous about is the St Tropez Self Tan Express Bronzing Face Sheet Mask which is what it says on the tin packaging. You place it on your face and relax, and later on you'll have a sunkissed tan. There have been mixed reviews of this online but I'll make sure I'm in all day when I do try this. One product I'm intrigued to use is the Garnier Skincare Moisture Bomb Multi-Protecting Hydrating Mist SPF30. Firstly, I'm so glad this has a decent SPF in since I need to be wearing it more. I've previously tried the La Roche Posay Serozinc which is great but is in a large can, whereas this is more compact and will be so cooling in the sun. I've tried the Moisture Bomb sheet mask before and loved it, so I'm sure this will be no different. 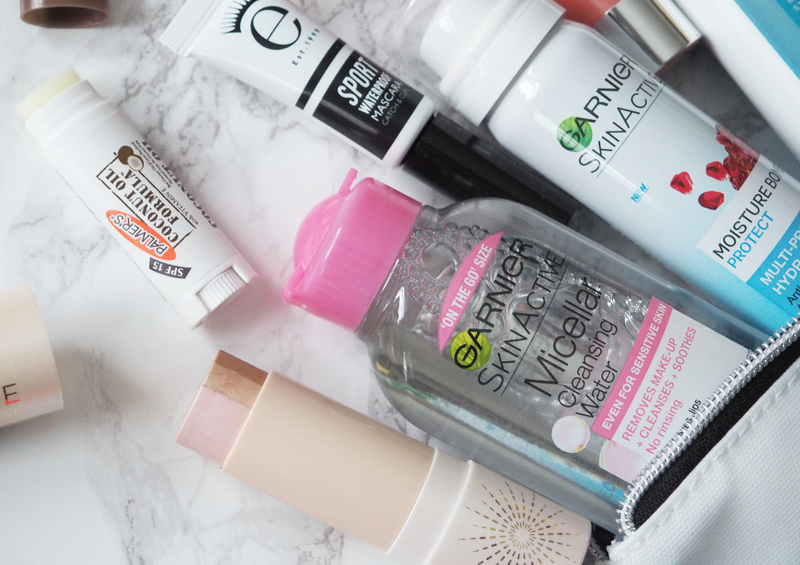 A well loved Garnier product; included in the box is the Garnier Skincare Micellar Cleansing Water in a tiny 125ml bottle that will last you a week or two. I actually keep the tiny bottles when I've ran out so I can refill them to take travelling. 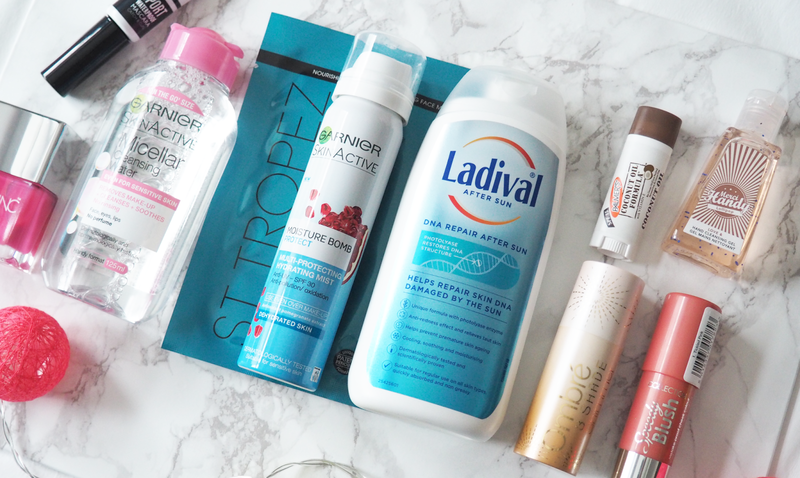 The micellar water itself is brilliant and I switched last year from Bioderma Sensibio to this due to the price point and I've not been let down by it. The Cosmopolitan Holiday Edit LIB Box products can be held in the Being By Sanctuary Spa Washbag. Being is a new brand by Sanctuary Spa that I've seen on social media and the washbag seems like it's made of great quality materials. Plus the design is fabulous. 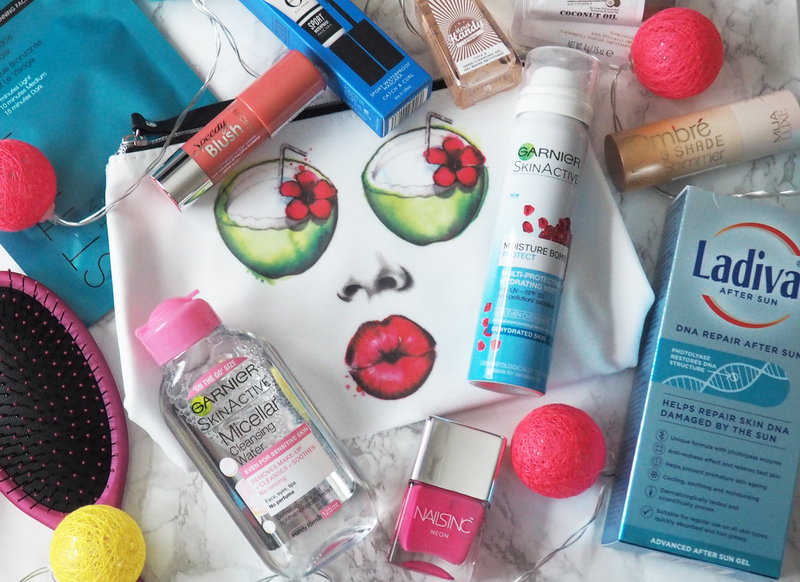 For my first Latest In Beauty Box I am overwhelmed, excited and dubious all at the same time. I really enjoyed this box and there isn't one product included that I wouldn't try out which is a first for me. I've seen that the June box is a festival edit which looks amazing!